Been a long time for my update… apologies as we’re moving to a video format! So where are we in the market in the 3rd quarter of 2018? Pretty much tracking along as I’ve expected and shared with many of you recently but with a few new wrinkles I just learned of this past week. Averaged across all price bands/sectors, market supply is at 3 months which is considered a low inventory/ high appreciating environment. However we’re only seeing appreciation in one main price band and even then at about a 5% annual rate vs 7-10% we would expect at 3 months supply. For context a 6 month supply (enough inventory to meet current rate of demand averaged over last 12 mths) is an equilibrium market. In that environment you’d normally see 4-6% appreciation annually in prices. Why isn’t appreciation higher given supply overall is 3 months? above $3m new construction is undersupplied but resale (especially if older than 5 years) is above 10 months and seeing 3-5% deprecitation. So there is actually flat or declining progress between $500k-$3M but below or above is undersupplied. 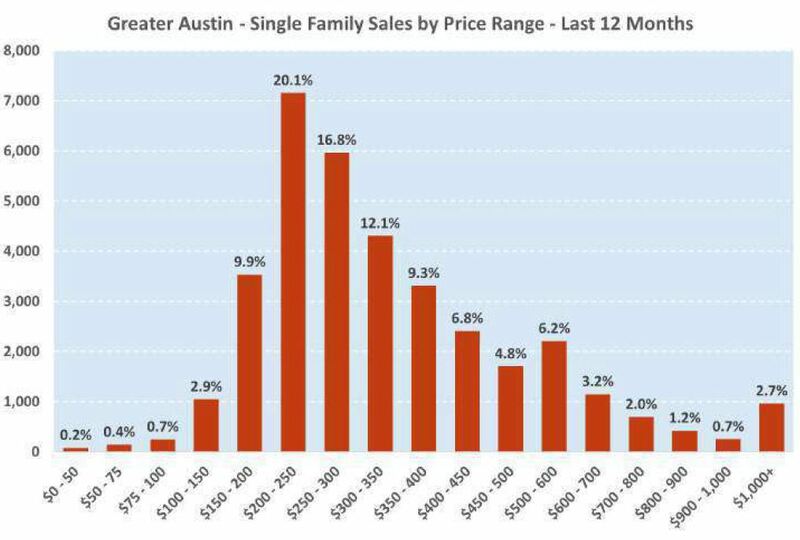 For context: 15% of sales in Austin MSA in last 12 months were above $500k, 2.7% above $1m and over 80% of sales were below $500k. Affordability – Since 2011 prices increased 50%. In same timeframe household income is up 12%. 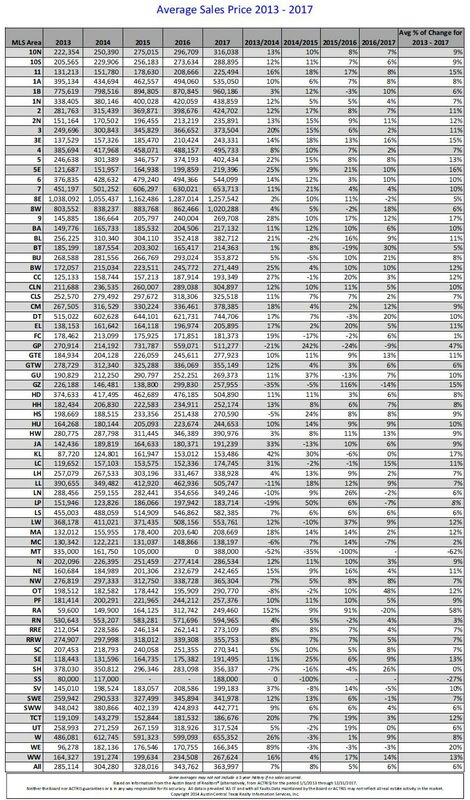 Too big of a gap even for high income earners. Due to tariff laws what was starting to be leveling off in construction costs will cause another hike in build costs and force housing prices up. Hope this was helpful and as always call us and we’ll be happy to discuss whats going on in your particular sector!